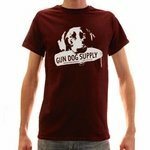 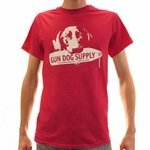 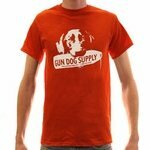 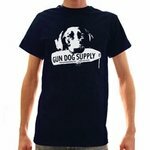 Gun Dog Supply "Roxy" T-Shirts. 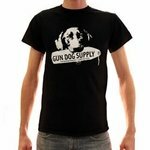 Steve's Black Lab "Roxy" is featured on the front of our very first Gun Dog Supply t-shirt! Screenprinted in Starkville, MS on 100% Cotton Gildan Ultra Cotton T-Shirts.